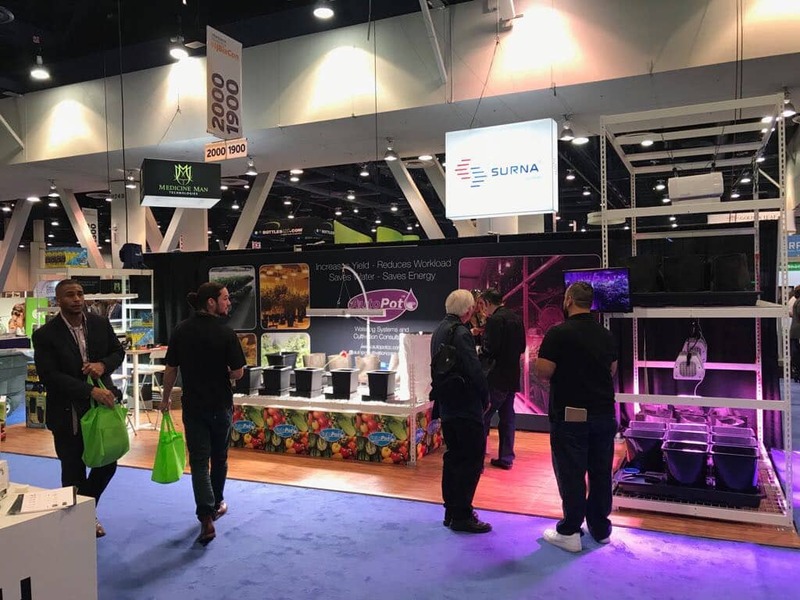 Thanks for visiting us at MJBizCon Las Vegas! 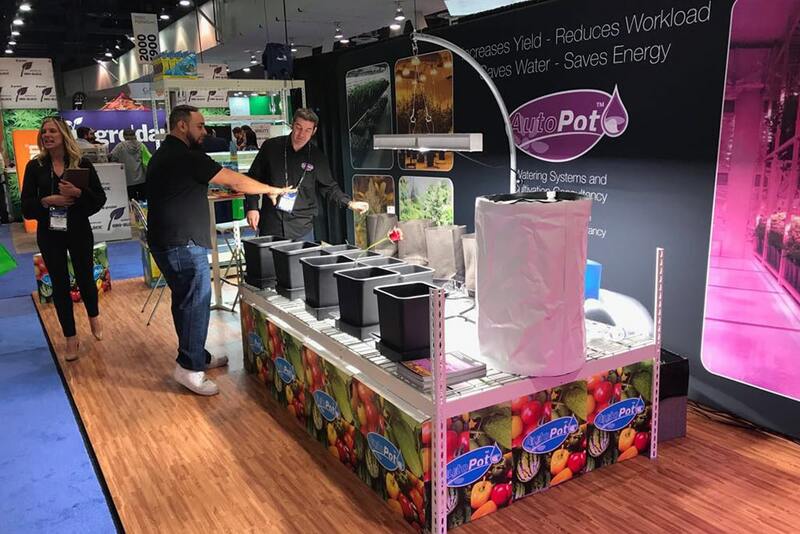 AutoPot offer high-yielding, sustainable irrigation solutions for all stages of plant growth from propagation through to flower. 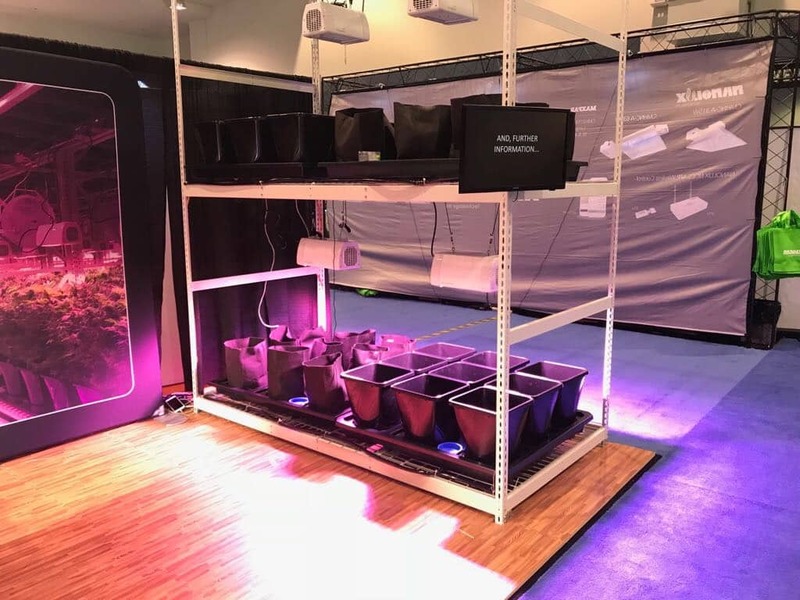 Increased yields – as water and nutrient is constantly available, your plants feed whenever they have a requirement, they’ll develop quicker and yield more. Reduced watering workload – simply fill the reservoir, add fertiliser (if required) and check your pH and ppm. There are no feeding schedules or timed feeds to manage. Increased savings – our highly efficient, zero-waste irrigation technique means you can expect up to 50% savings in water and fertilizer usage. Reduced maintenance – there are no pumps to check, no timers to operate and no electrical parts to service. Increased flexibility – our modular design can be adapted to suit your exact growing area and strain choice.